AddressThe address for this sale in Dekalb, IL 60115 will no longer be shown since it has already ended. Last day of sale includes major reduction in asking prices. Cash only. Bring help to load large items. High quality items still available. Not responsible for accidents. Appointments available - Questions? - Call cell - 818-876-2641. High quality children’s bedroom furniture set. Solid wood construction! Desk with shelves, built in light, matching bookshelves with storage cabinet, double dresser, matching chair and night table. Sturdy and in excellent condition. Blue area rug for sale, also. Twin bed. Excellent condition. 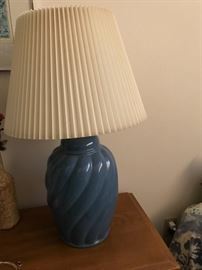 Blue table lamp. Excellent Condition. 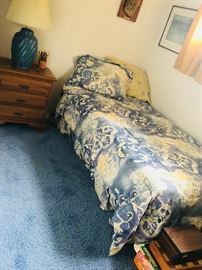 Blue area rug for sale, also. High quality double dresser matches desk and night table and shelves with cabinet. Table lamp with silver base for sale. 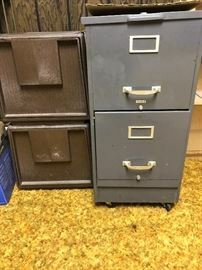 Two drawer file cabinets. One metal. One sturdy plastic. Both are letter size. 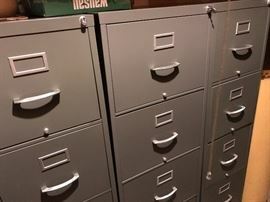 Four drawer letter and legal size file cabinets. Excellent condition. 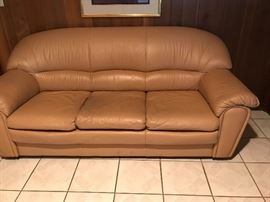 Queen size sofa bed. Excellent condition. 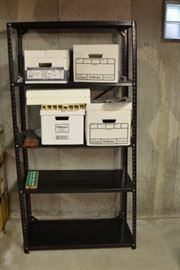 Metal shelves. 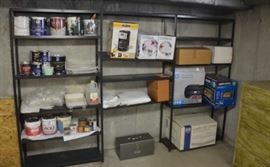 Perfect for basement or garage. Shelf contents not included. 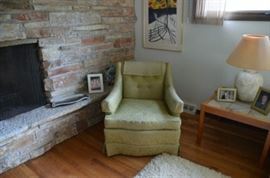 Two matching side chairs (one shown, both in great condition). Vintage white top, round table with wood base. Comes with four comfortable cushioned chairs on wheels. Prefer to sell together as a set. Excellent condition. 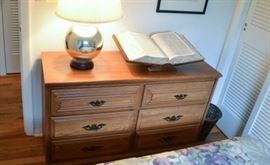 Vintage dresser - solid construction - has matching book cases. Vintage bookcase - matches second bookcase with cabinet and dresser. Solid construction. 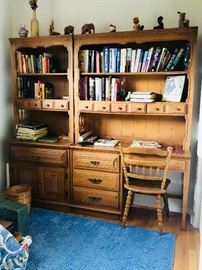 Vintage bookcase - has matching dresser and shelves. Solid construction. Vintage Kartell white round table with solid, sturdy green plastic chairs. Standard height table and adult size chairs, even though it all looks smaller. Vintage 1950's Dining Table. Excellent condition. Book shelves - two that match. White wicker lamp and flower tissue box cover. 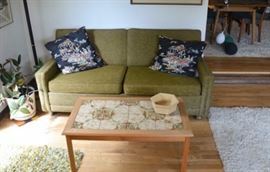 Vintage gold couch. Good condition. Two sets of white china. Yard tools including metal and bamboo rake, lawn edger, broom, branch lopper and snow shovel. 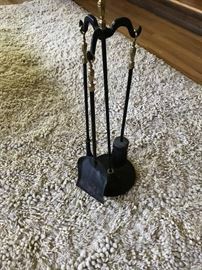 Fluorescent black floor lamp. Excellent condition. Yard tools including shovel, plastic rake, squeegee. Garden hose and wheel barrow. Genuine Weber Charcoal Barbecue Grill in excellent condition. Charcoal also available. About 40 Chicago Society of Artists Calendars. 1970’s to 1990’s. Excellent condition. Numerous houseplants and small and large area rugs. Hard back and soft sided luggage. Numerous suitcases and carryons. Adjustable gates - excellent condition.